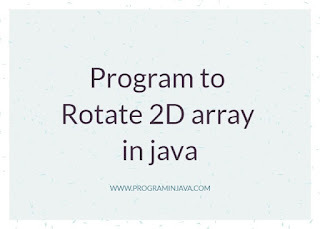 Objective : We will be given one 2D array we need to rotate the array by 90 degree or by given degree. Novice Solution , we will create one array and fill the array according to the degree provided. 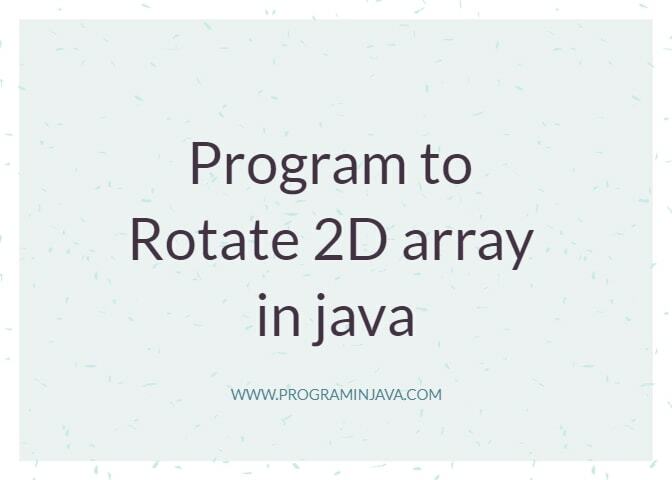 In Place Rotation in which we will change the value in same array only. // NOTE: The following input values will be used for testing your solution. // Implement your solution below. The Space Complexity of this approach is higher than the new approach , Let see the new Approach. I hope this will help you in solving the problem, If you like this post , please share with your friends and colleagues.